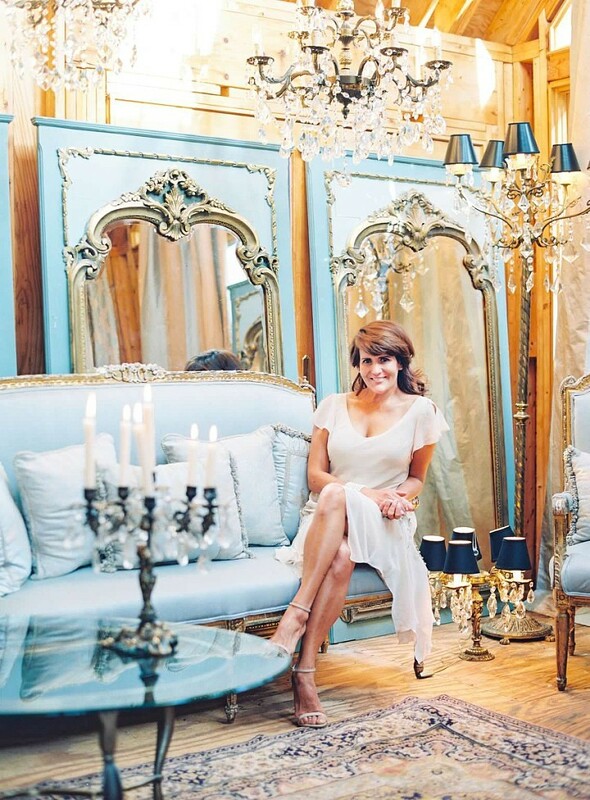 I am Aly, founder and owner of La Bella Luce European Antiques. I have been blessed with the opportunity of living in Europe for twelve out of the last twenty four years. I fell in love with the laid-back life style, wonderful cuisine, and timeless European décor. During our first tour in Italy, my family and I were fortunate to have lived in Piazzola Sul Brenta, the home of Villa Contarini. The last Sunday of each month the town hosts the largest outdoor antique market in northern Italy. I spent many hours at the market shopping and cultivating friendships with Italian vendors that have survived the test of time and distance. I returned to Italy every year to carefully select special one-of-a-kind pieces for our home and to share with my dear La Bella Luce clients. My true passion are antique chandeliers … they literally light up my life … and every single room in my house. (I am not kidding, I even had a couple of them hanging from my garage once). After nearly fifteen years in the retail business and three Antique shops later, my dear friend Rosanna from Bella Villa Antiques & Vintage Rentals and I closed our respective shops and combined our curated collections of chandeliers, furniture and accessories to make them available to you for rent. 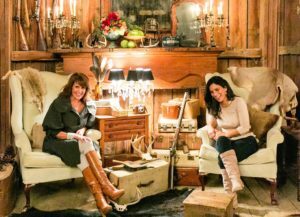 Our inventory is an ever-evolving constantly growing combination of elegant antiques, rustic farm elements and reimagined design. Every piece has a story, allow us to be part of yours!